October | 2013 | Where Are You From? This year, Diwali falls on the first week of November and Hindus, Sikhs and Jains around the world are celebrating the five-day festival of lights. Brisbane-based Indian music producer Jaskurn Gosal is DJing at one of the many Diwali celebrations in Brisbane. As well as DJing, Jaskurn produces music for Indian musicians in Australia. 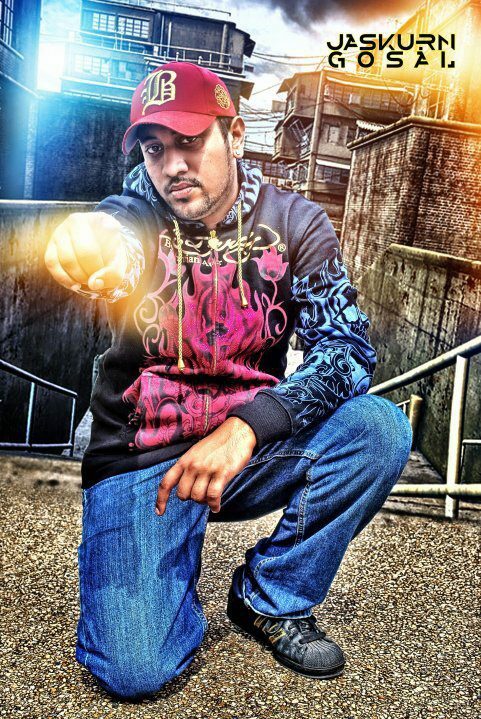 Jaskurn talks to us about his work in the Indian music industry in Australia. Jaskurn’s single ‘Haan Baliye’ is getting quite a bit of airplay on BBC Asia in the UK. What do you think? 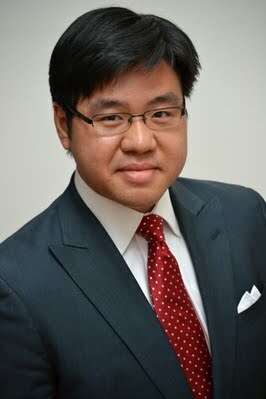 Newly-appointed Race Discrimination Commissioner Tim Soutphommasane is an influential figure in Australia’s debate on multiculturalism. The academic and writer won a NSW Premier’s Literary award last year for his book Don’t Go Back to where you Came From, a book about the success of multiculturalism in Australia. He’s written two other books, opinion columns for The Age and The Weekend Australian and hosted six-part radio documentary series ‘Mongrel Nation’ on Radio National. Tim talks to us about his new role as race discrimination commissioner and his passion for talking about multiculturalism in Australia. It’s common for Pacific Islander families to send their children away to live in what they think will be a better place. 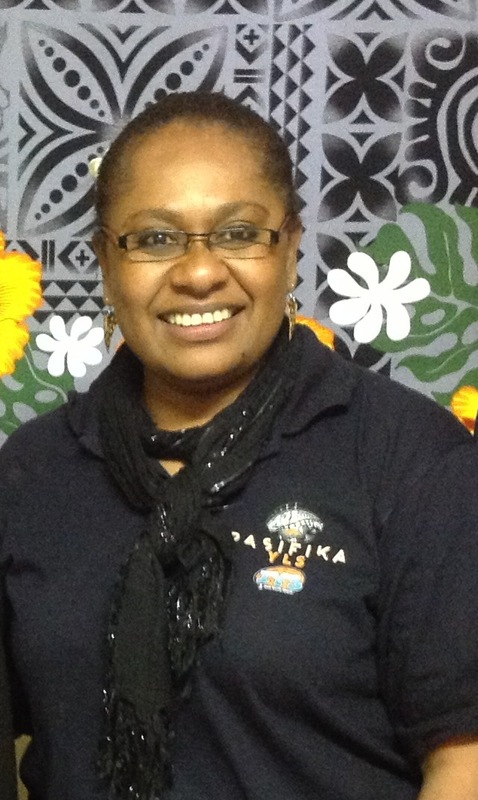 Kalisi Bese Volabatu was sent away from her home in Fiji to Sydney in Australia and wound up homeless. She now works with juvenile offenders in the Pacific Islander and Maori community, advocates for multicultural women, and has won awards for her work. Kalisi tells us about how she turned around her troubled life. The MDA Diversity Choir are putting on their annual Big Sing this Saturday at the Brisbane Multicultural Centre. One of the choir members, Malcolm Carrol, tells us about the choir that welcomes migrants, refugees and people in the community to sing at local events. The Big Sing is at the Brisbane Multicultural Centre at 28 Dibley St, Woolloongabba, this Saturday 16 October. RSVP to Joyce at choir@mdabne.org.au or 0431 178 820. The Congo seems like an unlikely place for business investment opportunities, but the Australian Congo Network are working to change that. As well as supporting migrant settlement, the ACN are developing sustainable projects to combat poverty in Congolese communities in the Congo and Australia. Costa from the Australian Congo Network tells about the cultural economic issues Congolese people face and the ACN’s work. The ACN’s fundraising dinner is at South Bank TAFE on Friday October 18. Find out how you can attend here. On November 29, the National Ethnic and Multicultural Council is hosting a three day conference in Brisbane at the Brisbane Multicultural Centre and right here at 4EB. Over the next few weeks, we’ll be talking to NEMBC representatives leading up to the conference. 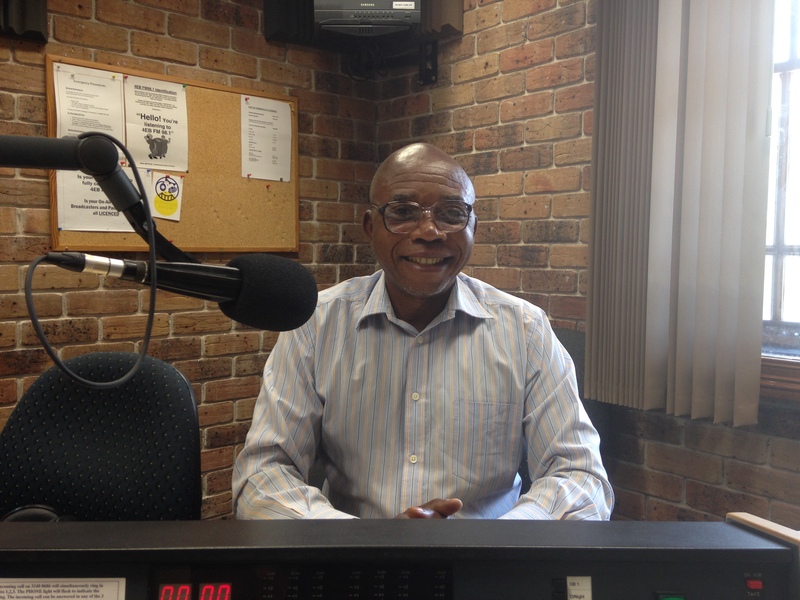 The NEMBC is a body representing ethnic broadcasters – like your friendly 4EB announcers – around Australia. Every year, the NEMBC organise a series of workshops, speakers and meetings to support ethnic broadcasters. Mindy Linh is an administration officer at the NEMBC and tells us about how she came to get involved with the organisation, and her thoughts on ethnic broadcasting. Register for the NEMBC conference here. Malaysia is a multicultural nation and one of Australia’s closest Asian neighbours. So it’s no surprise that there’s a thriving community of young Malaysian students studying in Australia. The Malaysian Student Council of Australia are celebrating all things Malaysian in Australia with the Citra Malaysia Festival. Aaron Lim from the UQ Malaysian Students Association of Australia talks to us about the Malaysian student community and upcoming festival. 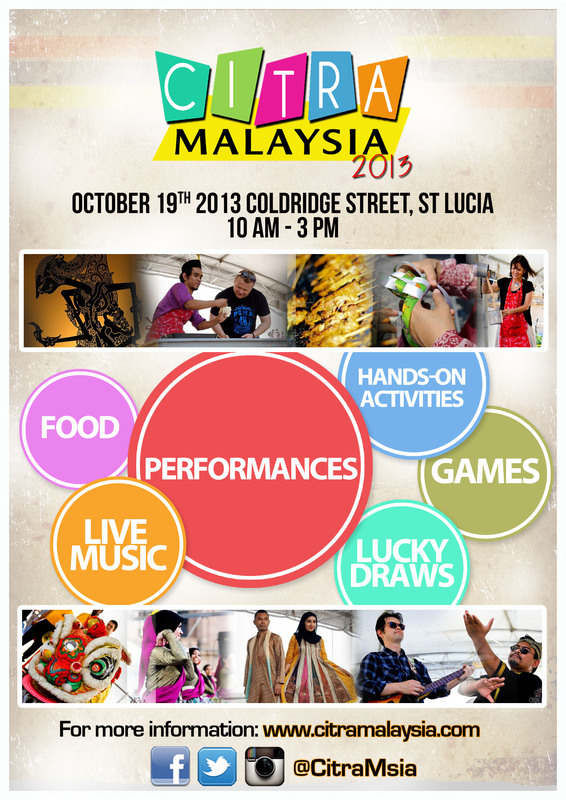 Make sure to head to Citra Malaysia on Saturday October 19 between 10am-3pm at the Munro Soccer fields on Coolridge St in St Lucia!